In the UK, the Christmas party season is in full swing. For those running the country’s rail network, however, there is such a thing as too much festive spirit. Every year, drunken revellers cause mayhem by falling and stumbling onto the tracks, risking injury or death. 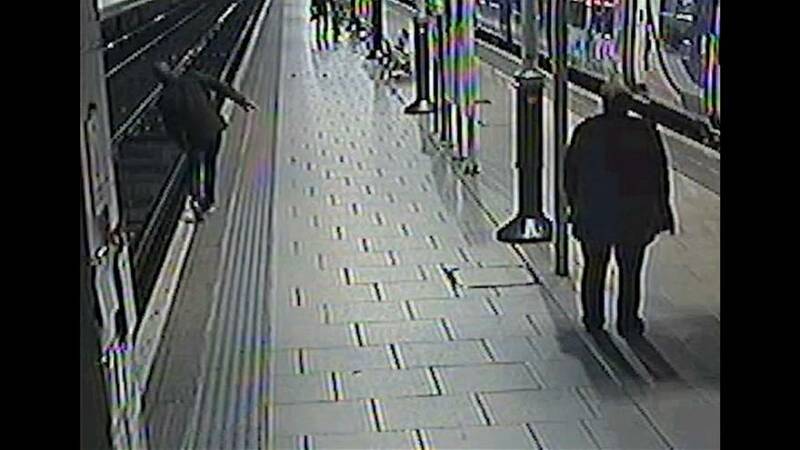 To draw attention to the problem, Network Rail has relesead a shocking video, showing some near-death incidents. There were 7,419 alcohol-fueled incidents on the nation’s railways in 2016-17, out of which 16 percent happened over the Christmas period. Not only do these inebriated travelers put themselves in danger, they cause thousands of delays each year. The chart below shows the stations in the UK with the most delays caused by people who have had too much to drink. How young is too young for alcohol?